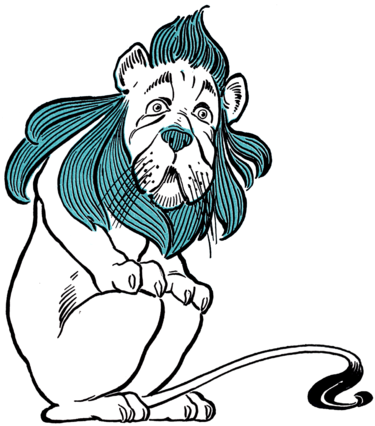 Yesterday, as I dribbled my ball down the fairway for the first six of eighteen holes, it came to me that I was behaving like the Cowardly Lion in the Wizard of Oz. I didn’t have the courage to hit into the ground on those fairway shots. Just thinking about the Cowardly Lion corrected my problem. Author Ann HeitlandPosted on March 4, 2015 March 13, 2015 Categories QuotationsTags Einstein, WisdomLeave a comment on Thanks Albert! K.M. Weiland, whom made this video, has a website HERE. Author Ann HeitlandPosted on March 3, 2015 March 18, 2015 Categories The Art of WritingTags OutliningLeave a comment on Outlining?